Enjoy this wine while it is young. Open it within 3 months of purchase, and once opened, finish within 2 days, keeping the resealed bottle in the fridge. 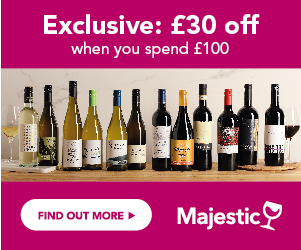 Sorry, we don't have any reviews of M&S Hungarian Pinot Grigio yet. If you've bought it, why not tell us what you think below? Waiting for a good deal on M&S Hungarian Pinot Grigio? Enter your email address below and we will email you when it's on offer at 25% off or more! The Wines Direct Price Alert is a free service. In return, we just ask you to write a short review of M&S Hungarian Pinot Grigio to help other customers learn about it.